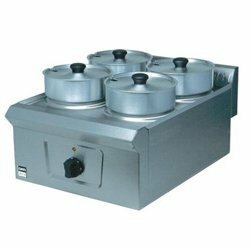 We are a leading Manufacturer of work table with refrigerator, dish landing table, slash work table, bain marie table top, table tin cutter and table top machine from Bengaluru, India. 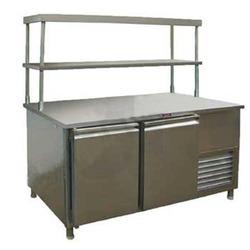 With rich industry experience, we are engaged in providing premium quality Work Table with Refrigerator to the clients. 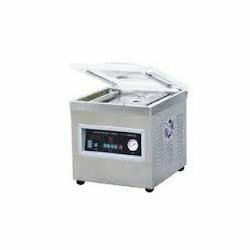 Available in varied capacities, models, designs and other specifications, these refrigerators are developed in compliance with the international quality standard and norms. Our vendors have made the use of best available components in assembling these worktables. Our range is available at leading market prices. 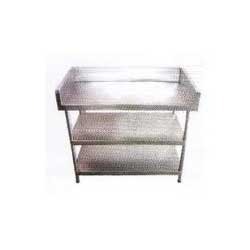 We are one of the trusted names in industry, engaged in offering a wide array of Dish Landing Table. These tables have been fabricated by utilizing the optimum grade raw materials and sophisticated technology methodologies. We ensure our clients by offering them the qualitative range of products after stringently testing and analyzing them on predefined quality parameters. 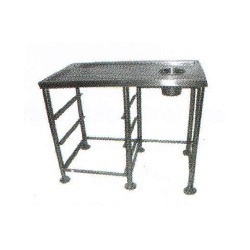 We are one of the leading names in industry for offering a wide variety of Slash Work Table. These tables are made up of top-class raw materials and modern techniques that made them more durable and increased their strength. Our range of these tables is free from rust and has robust structure that make them suitable for working smoothly. 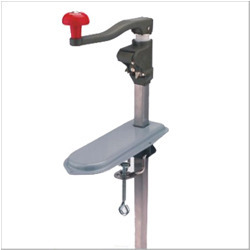 We are instrumental in supplying, trading and exporting a huge gamut of Table Tin Cutter. These cutters are available with the smooth and sharp edges that make them more efficient. Before offering the product to the clients, we stringently check them on set industry norms, thereby rendering maximum client satisfaction. These cutters are known for their durable finish, strong construction and rugged designs. Looking for Kitchen Table ?